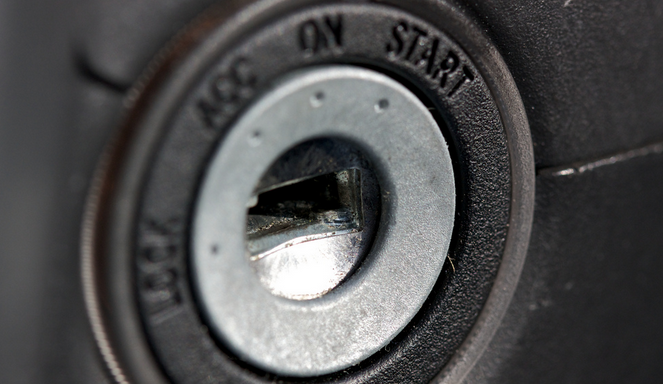 Although the deadline for submissions to the General Motors ignition switch victims’ compensation fund has come and gone, officials with the program say the number of approved death and injury claims will likely rise for several more months. Reuters reports that the number of deaths deemed eligible for composition under the fund increased by one to 51 from last week, while the number of approved injury claims increased by two to a total of 77. Camille Biros, deputy administrator for the fund, tells Reuters that the number of approved claims will “absolutely” rise as claims are processed in the coming weeks. As of Sunday, the fund had received 4,180 claims, up from the 3,068 that had been received by January 31. Additionally, Biros anticipates the number of received claims to rise, as the program will accept any submissions that have a time stamp before the January 31 deadline, but have not yet been received by the fund. Biros says the fund will likely be processing claims until the end of spring.